Hang out in the Don Schumacher hospitality tent on Friday, April 26 during the NGK Spark Plug NHRA Four-Wide Nationals and enjoy the perks of being a VIP! Your passes will get you inside the DSR tent to beat the heat as well as exclusive access to the food provided by the team. 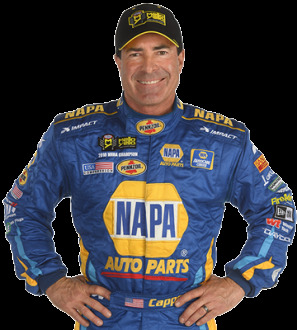 You and your guest will also get a pit tour and a meet & greet with NHRA Funny Car driver, Ron Capps before one of you gets the opportunity to hitch a ride with him up to the starting line in the back of the tow vehicle.